Richmond. Capital of the Confederacy for the majority of the American Civil War. A town at war with itself, even as the nation fought to redefine the meanings of union, constitution, and freedom. This month’s blog series will take a closer look at some important events in Richmond’s 1863 saga. As the middle year of the war, 1863 had its share of dramatic moments that filled this Virginia city’s streets with riots, tears, blood, chains, and questions. Today, we’ll take a closer look at the riot which rocked Richmond society and revealed some of the Confederacy’s greatest challenges away from the battlefields. Richmond became the capital of the Confederacy in 1861, taking the role of “leading” city from Montgomery, Alabama. With government opportunity and jobs – real and imaginary – in the capital, the city attracted a wide range of characters. Many honest, others unscrupulous, and still others simply mischief makers. 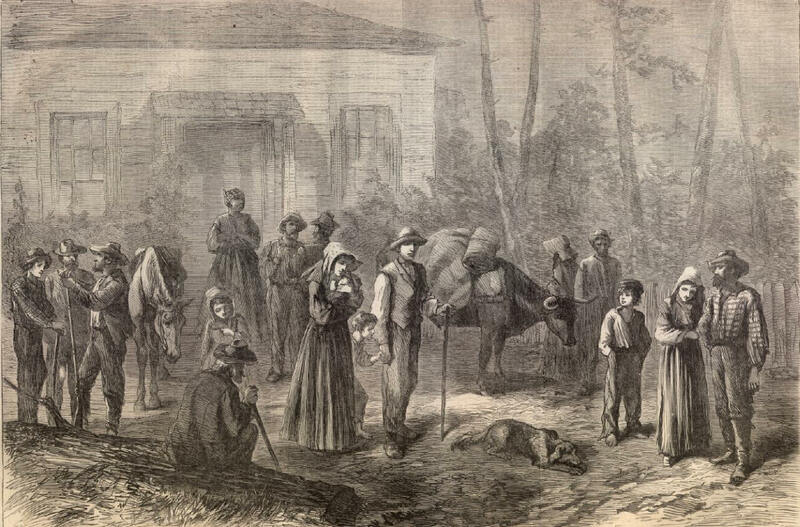 As Union armies encroached on Southern territory, some pro-Confederate civilians decided to refugee and Richmond drew these homeless souls like a magnet. With the city’s population growing exponentially, the urban area got into a difficult situation. There were enough homes or buildings to shelter these refugees and the breaking economy wasn’t going to support a housing boom. While many refugees sought honest work and safe lodgings, others simple created residences in rough neighborhoods. Crime increased, and upper class civilians who had lived in Richmond for years left horrified records of the state of their city. Richmond’s economy struggled. First, the influx of refugees created more demand than supply. Second, Confederate finances and inflation didn’t help the situation. Third, jobs could be challenging to find, and there were many applicants for the few positions and occupations available. By late winter 1863 just before spring, prices in Richmond reached ten times their prewar values. Worse was yet to come. Lack of work, limited or nonexistant lodging, reduced supplies, and an inflating economy created a difficult situation in Richmond, especially for the working class. 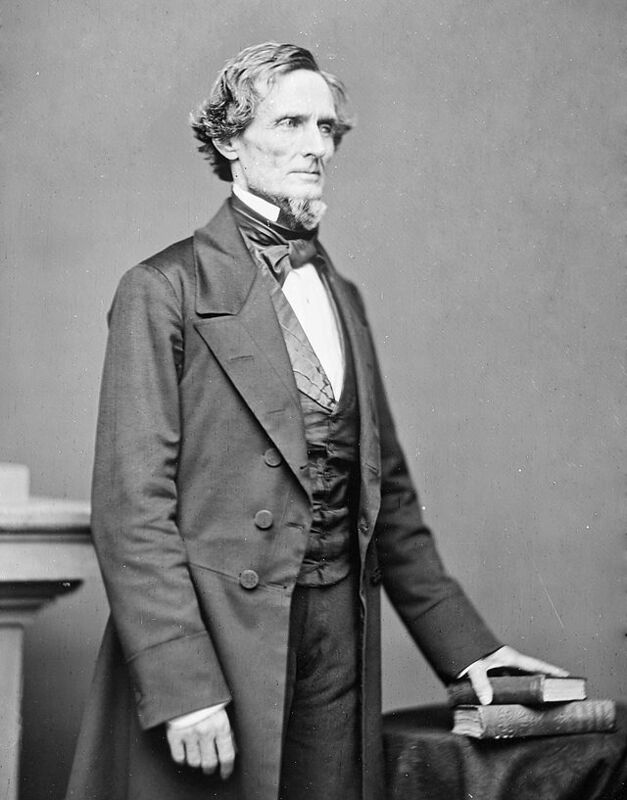 When Jefferson Davis (President of the Confederacy) proclaimed a day of fasting and prayer, it was the proverbial straw that broke the camel’s back – or in more literal words – prompted working and lower class civilians to congregate in the streets and discussion the situation. It started out rather innocently. A group of women met on the evening of April 1st to discuss the events of the day and their families’ hunger. They decided to gather in the capitol square the following day and see if Virginia Governor Letcher would help them get work, fair prices, or access to more food. 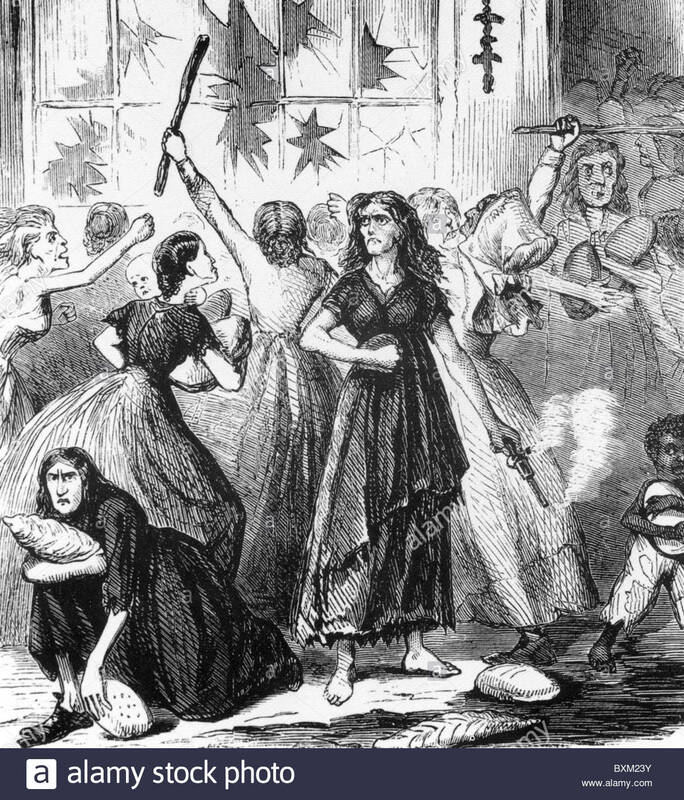 The road for trouble began when an energetic woman – a tentmaker named Mary Jackson who had four children at home – suggested the women bring hammers, axes, and other “domestic weapons” in case anyone caused trouble. The women assembled on April 2, 1863, but were quickly told the governor was too busy to see them. They waited. More and more people filtered into the square – all kinds of people: more hungry women, refugees, pickpockets, speculators, and downright criminals. Finally, the governor appeared and said he couldn’t do anything to solve the situation. The large crowd made a rush from the square, and most ran into the business district of the city. More and more people joined the growing mob, and things turned violent and criminal in the business district. Shops were broken into and robbed. Thousands of dollars worth of merchandise was destroyed or stolen. Food, clothing, valuables were carried off by folks in this mass of upset people. Clearly, the situation devolved from what the original assembled had wanted. Now, it was a free for all. Some eye-witnesses guessed there were over 5,000 rioters by this time. Governor Letcher and President Davis both appeared and shouted to the mob. The arrival of troops changed the situation. Letcher and Davis gave the unrulies five minutes to disperse…or else the soldiers would fire on the civilians. Records include Davis making sincerely appeals for law and order, saying that such violence would make it more difficult to get food into the city. Either his logic or the threat of soldier’s guns had an effect; the mob dispersed. The YMCA offered rice to the hungry people, and in the coming weeks, the Confederate and state government took steps to relieve the situation. Later in April, the city council made provision for Relief of Poor Persons Not in the Poor House. After detailing that the aid was for the “worthy poor” (those who did participate in riots! ), it established a free market to provide food and fuel for the destitute. The local government took strict measures against the rioters. Forty-three women and twenty-five men were arrested and taken to trial. To prevent future riots, cannons were placed on strategic streets and more Confederate troops were stationed in the city. The Richmond Bread Riot serves as a reminder of the homefront’s power. It also revealed that there wasn’t the universal martyrdom to The Cause that some writers liked to emphasis in the post war years. Morale – it’s shifts and decline – would plague the Confederacy throughout 1863 and into the final year and months of the war. Sure, there would always be the idealist who seemed (or later said) to embrace every trial with a sort of patriotic fervor. But more and more often necessity and hunger influenced opinions, politics, and determination of the common people. One thing I noticed while reading accounts about the bread riot was the attitude of disdain in accounts written by the “upper class.” They seemed to see the riot as mob violence by the “riffraff” of society. While it’s undeniable that crimes, plundering, and disorderly behavior characterized the incident, there was an underlying plea. 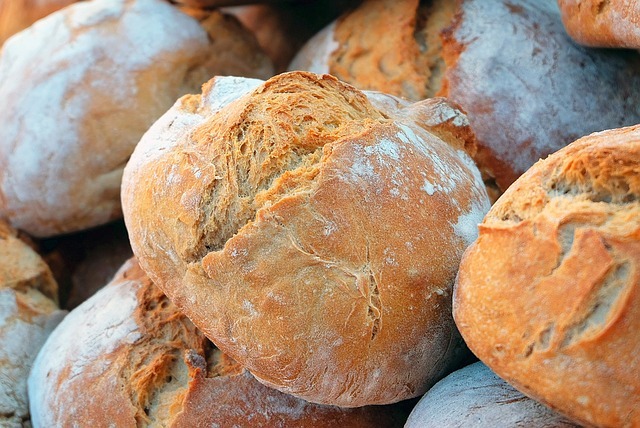 Initially, women wanted bread for their children. That gets lost in the violence that occurred during the rest of the day. Another factor in the memory of the Bread Riots is how the Southern press tried to suppress publication of the news, believing it wouldn’t be good for morale. Of course, the North eventually found out and some pro-Union papers took the incident as proof that the Confederacy was on the verge of collapse, adding another layer to the story of the riot’s memory. One more observation. While I would never justify or condone rioting, it is important to note that when middle class women take to the streets to demand food for their children, some sort of major turn in the saga is about to take place. Remember the French Revolution? The women of Paris (joined by a mob of “riffraff”) journey to Versailles to bring their grievances and tales of hunger to Louis XVI and Marie Antoinette…and the monarchs get carted off to Paris and prison. Jeff Davis didn’t face the guillotine, but he and others in authority doubtless knew the power of the civilians and certainly did not want the situation to escalate any further. Previous 2018 Civil War Conference: Why Host A History Conference?